Oh hi friends! 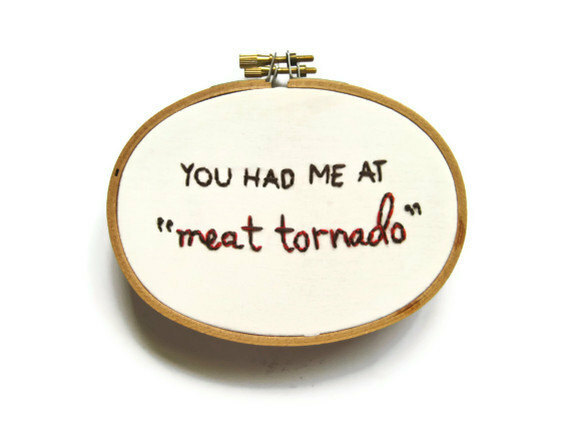 You had me at meat tornado. I must have these in my life. I had some white ones I got in Mexico for $10.00. They were the best. But they broke. Well, my hands are always freezing in the winter. And my feet. And well, everything. 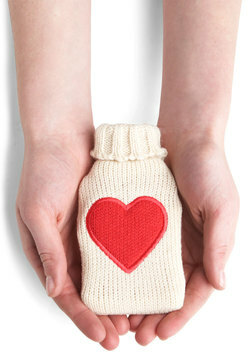 This is just about the most adorable hand warmer I've ever seen. Do I really need to explain this??? One of the best things I've ever seen. 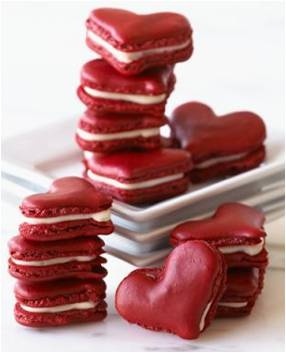 Red heart macaroons! Guess what guys? I've never had a macaroon. This valentine's day, I'm going to see what all the fuss is about. Huzzah! 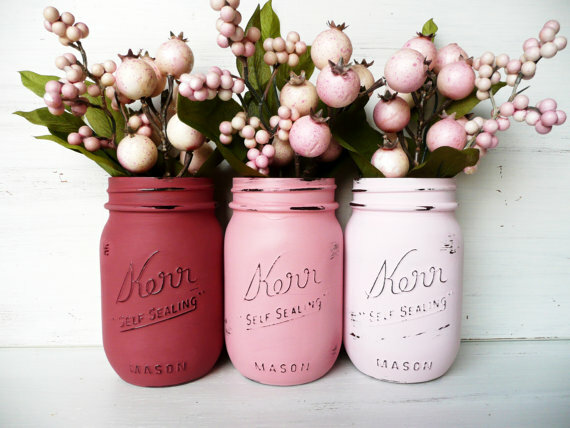 And...... finally some beautiful pink and white mason jars with some super rad flowers. I'm not a fan of roses, or a lot of pink, or a lot of glitter, but these understated valentine's flowers are really beautiful. Jared and I usually buy each other underwear for V-day (too much info? woops! ), but I may be able to coax him into #3 and #4. 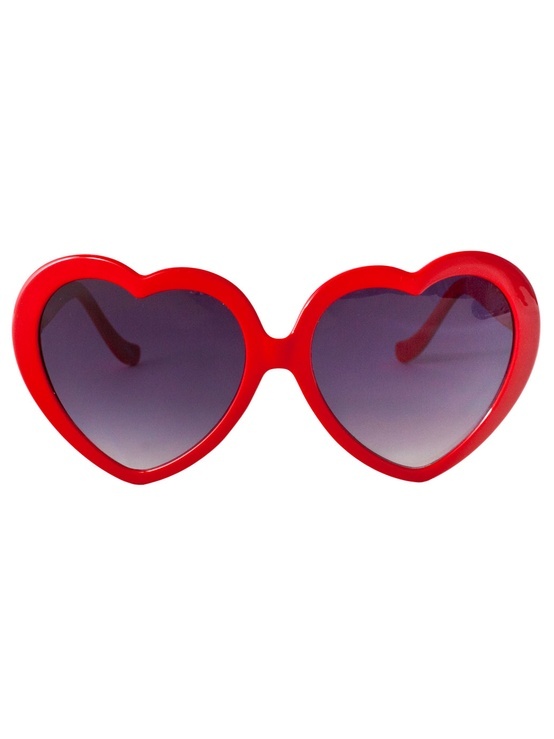 Anything on your valentine wishlist this year??? Suprisingly I have never had a macaroon either. I've had options to in the past (like at parties) but never took it. All of these gifts are super cute! I feel sorta out of the loop because I have no idea what a meat tornado is (it sounds like it's worth a Google). P.S. 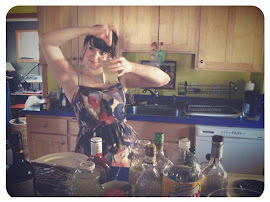 I found you through the lovely Tabetha @ A Closet Intellectual (I am also on her sidebar for the month). Totally meant to spell check *Surprisingly! Oops! My favorite is the hand-warmer! So cute & tiny. I did a hearts round-up post too. I would love it if you'd stop by!